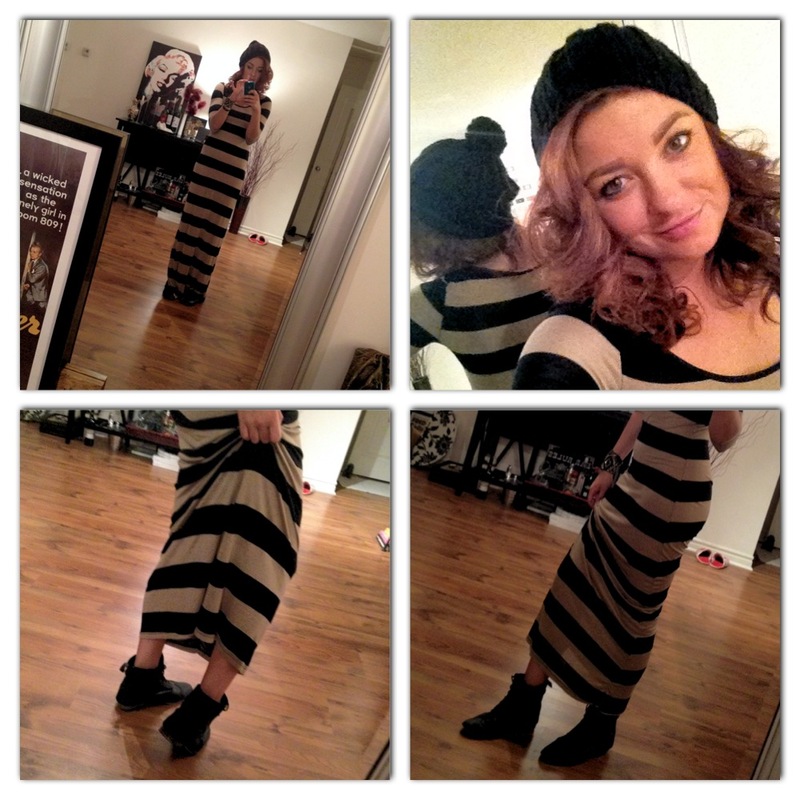 Kat’s Closet – Flats and Hats. Spontaneity. A favourite word and action of mine. The unexpected next day race or chase. The familiarity of something unfamiliar. Throwing a dart at a map. A different daily dance. Living in the moment and doing what you want to do. Right there. Right when the clock strikes now. This week has been a blur of all of the things I love in regards to work. From the TV studio to social media hangouts, a self made rehearsal space and a warehouse set in dusty dance shoes. I can’t really imagine it any other way. I’m tired and my feet hurt and I would have loved to successfully find the treasure chest with the key that unlocks a few more hours to each 24 hour day. I didn’t want to be greedy so flats and hats were the go-to to speed up the time clock.